Supreme is one of reputed players in the field of power transmission & Distribution systems up to 1200kV since last 4 decades. Supreme also provides EPC & Turnkey solutions for installation of OPGW & ADSS on electrical T&D lines. Supreme has since extended its wings to provide complete solutions and services for energy management, GIS & GPS, Fiber Optic, Distribution Automation, Integrated Security Solutions for Government & Commercial establishments etc. Supreme also provide vendor neutral Industrial Automation Solution for continuous process, hybrid and discrete industries. 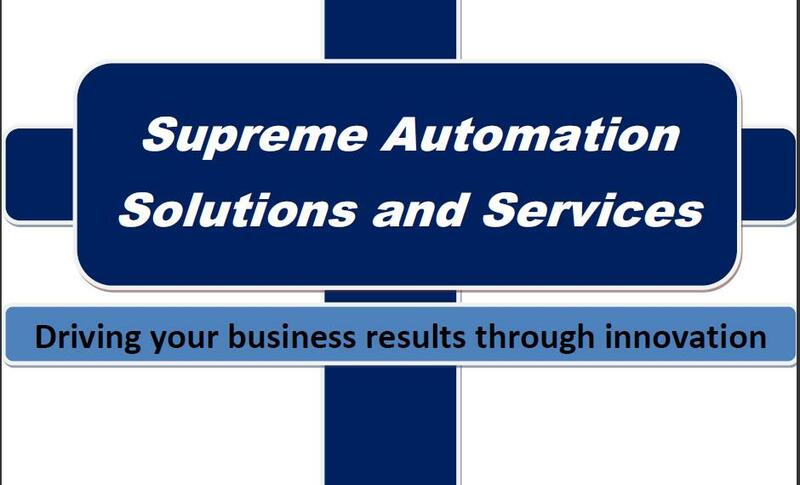 You are currently browsing the archives for the supreme automation solution and services category.